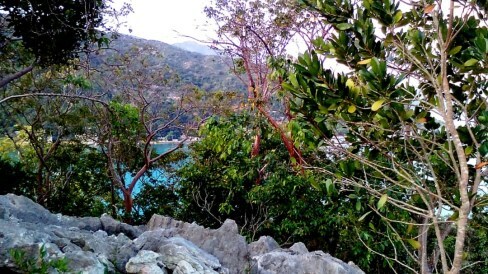 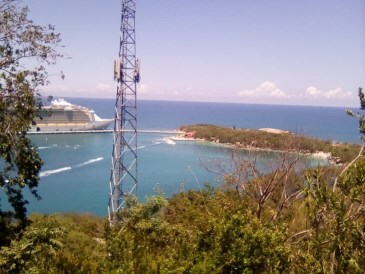 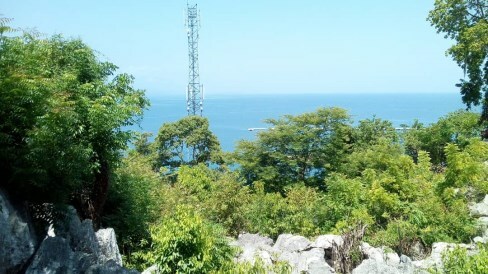 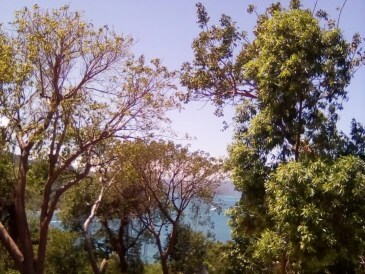 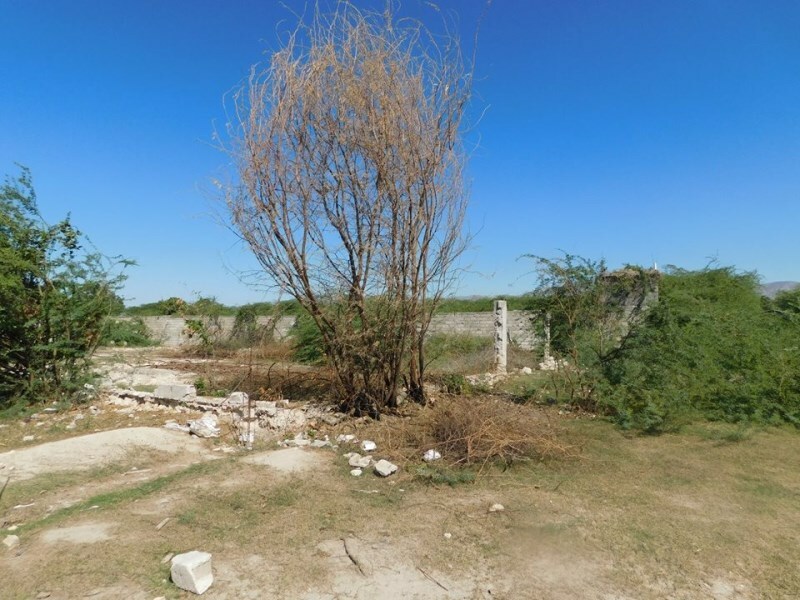 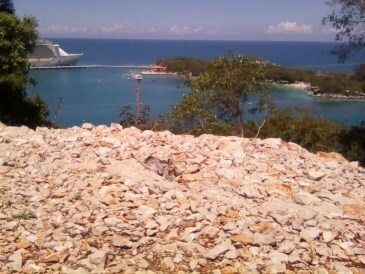 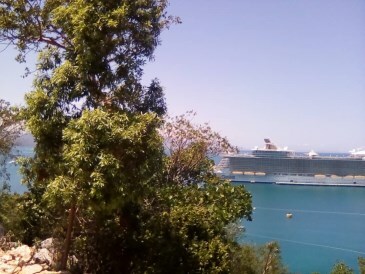 Beautiful Land for Sale in Labadee Area Cap Haitian Haiti. 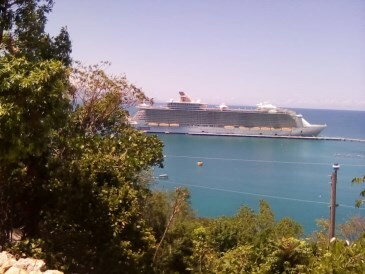 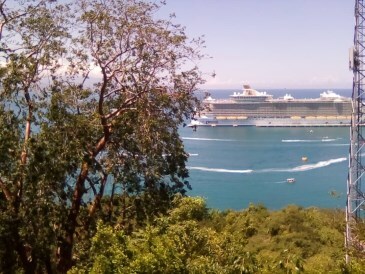 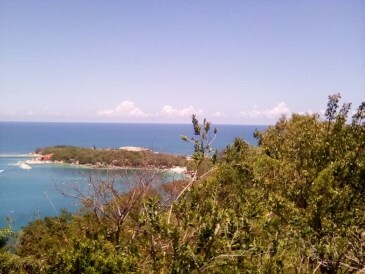 Beautiful Land with panoramic view dominating the greatest beach of Labadee . 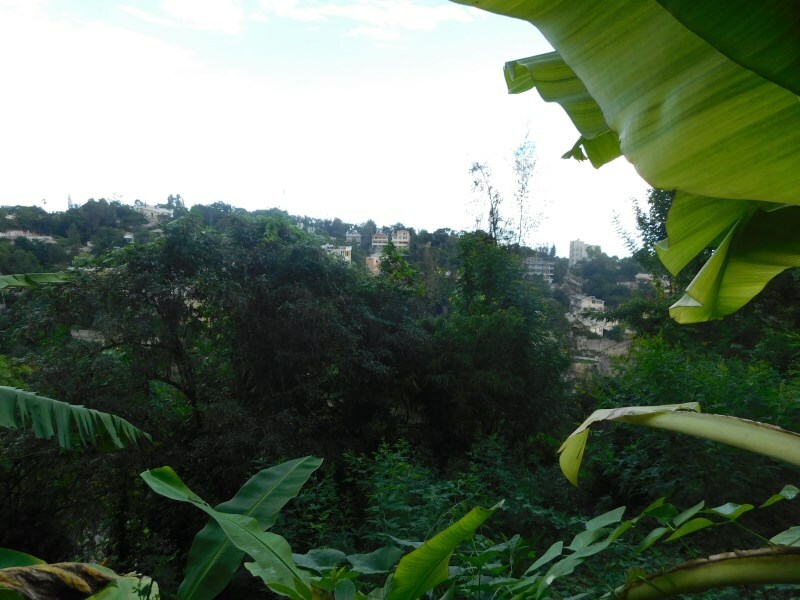 There your heart will be enhanced by the natural enviroment and bird's songs.